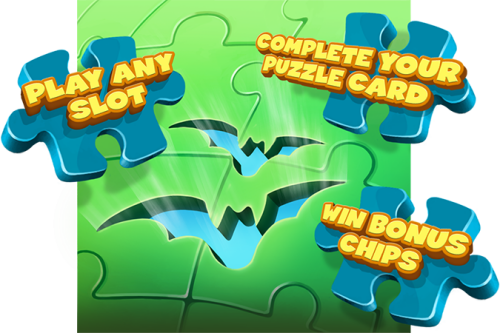 The Halloween Puzzle Bonus Quest is the now familiar (but still awesome) MyVegas Bonus Game, where as you play, game pieces are collected for you… so you can win Bonus Chips !!! 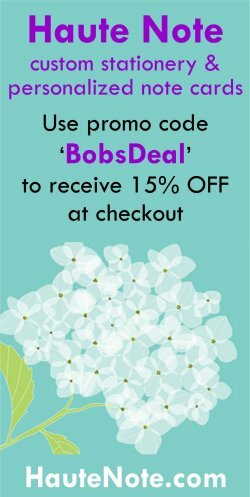 (Really… who DOESN’T like FREE MyVegas Bonus Chips ?!?) However, this time there is an added treat, that at the end, you can send the completed puzzle card to your Facebook friends.